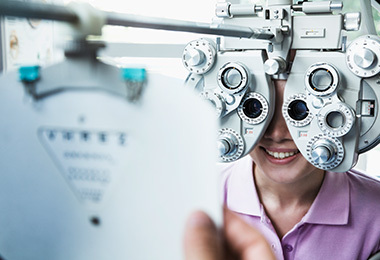 At Vision Design Optometry, we perform thorough examinations to assess the health of your eyes and look for signs of eye diseases such as glaucoma, cataract, dry eyes syndrome, macular degeneration, infections, and more. 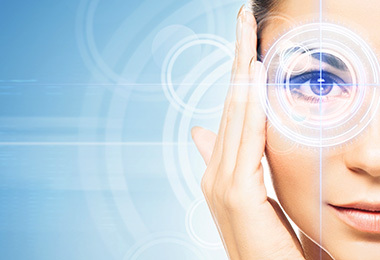 Our doctor consult and co-manages cataract and LASIK surgeries. 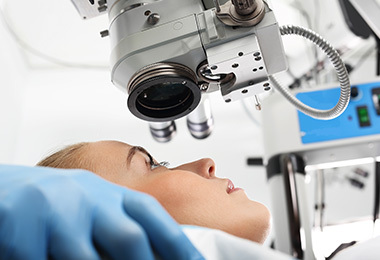 We perform various tests and thorough examination to determine if you are a surgical candidate. At Vision Design Optometry, we use the most up-to-date technology to provide our patients with the best possible eye care. 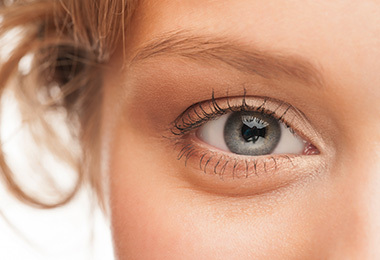 Our office utilizes the latest technology to help improve your vision and to examine the health of your eyes. 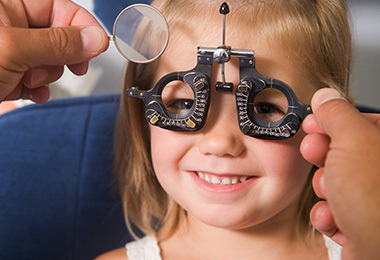 At Vision Design Optometry we are committed to providing our patients with the highest quality eye care in a professional and patient friendly environment. Please call to schedule an appointment with us. Your entire family is welcome at our office. .